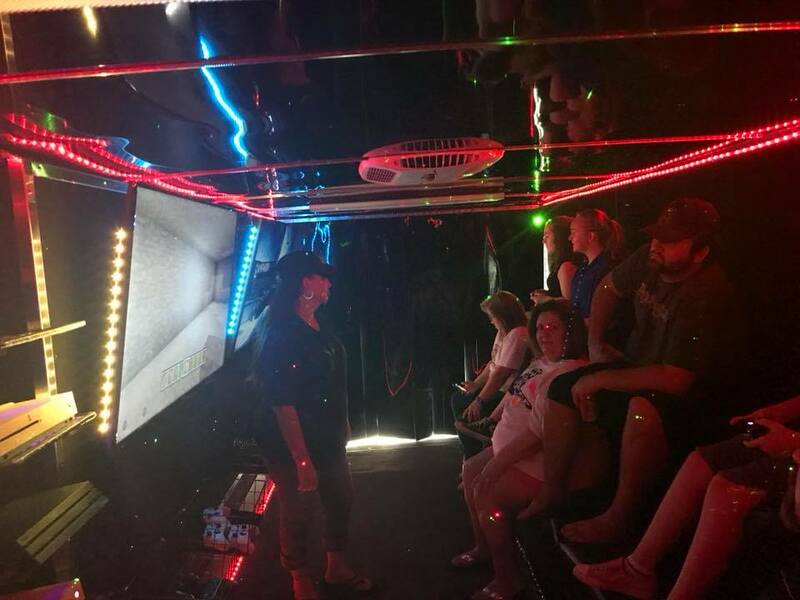 Book a Mobile Gaming Party or Event in Bethany, Shreveport & Ida, LA including Texarkana, by calling Bayou Xtreme Gaming L.L.C. Bayou Xtreme Gaming L.L.C. 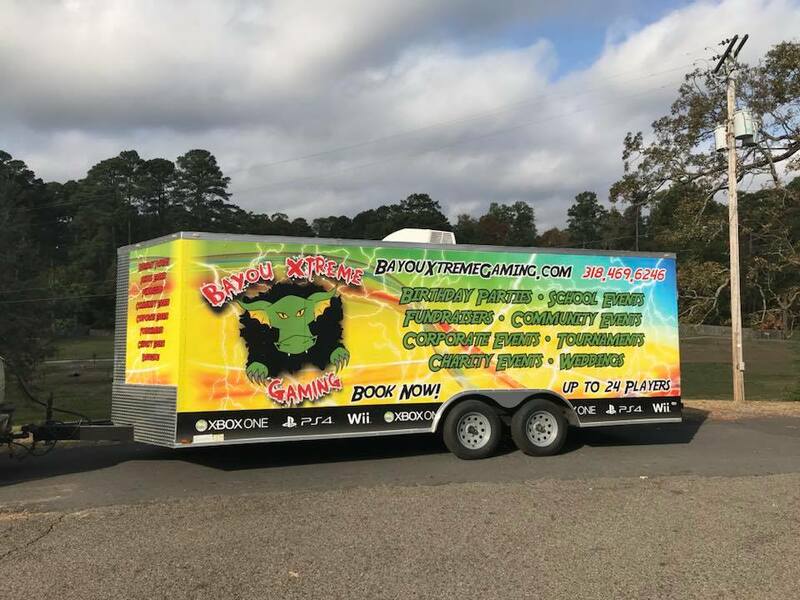 is a mobile gaming truck service serving the Bethany, Shreveport & Ida, LA and Texarakana areas. We have some of the most popular gaming systems for you to play and party with your friends. Best of all, our mobile truck makes it easy to take the party anywhere you'd like. 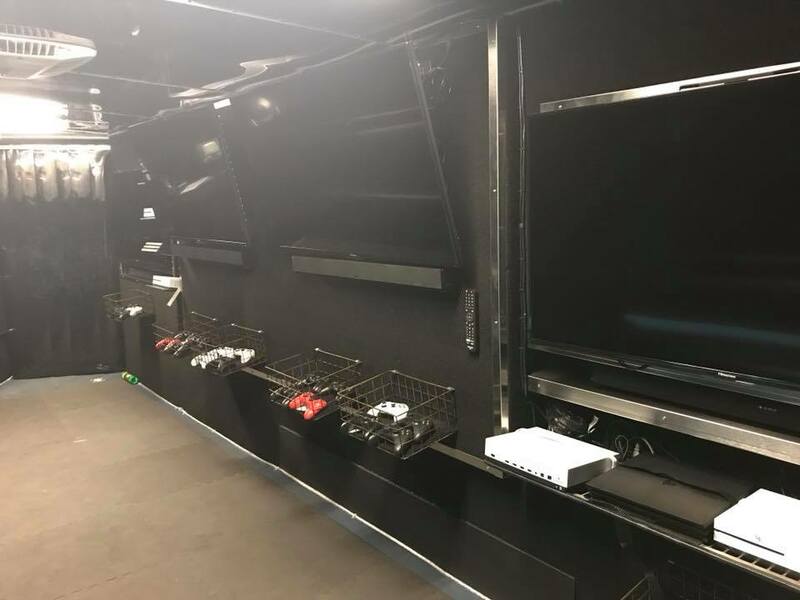 Call 318-469-6246 to find out more about our video game truck based in Shreveport, LA. What's your favorite gaming system? We have Wii, PlayStation and Xbox systems available. 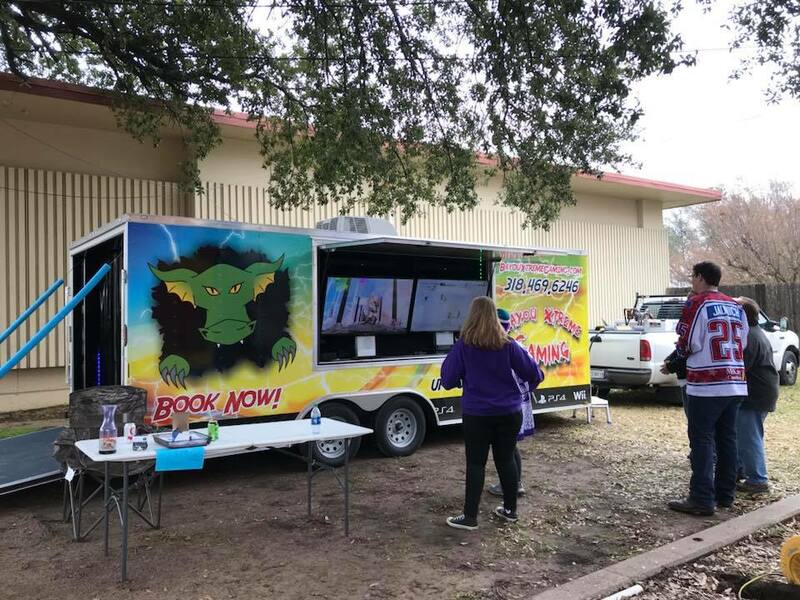 Call us to find out more about our party gaming truck. Book a gaming truck party on the week day or weekend of your choice. We'll work with you to set a price for all-day and weekend-long sessions. Call 318-469-6246 to learn more. Check out the variety of games we have available.